Blow out those deathday candles, and make a wish! 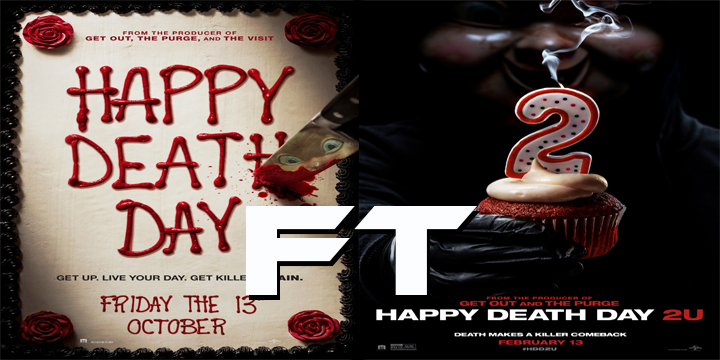 It’s a Film Tank episode on the Happy Death Day franchise. Thanks for listening, and you can find us at filmtankshow.com and make sure to like and follow us on Facebook, Twitter, and Instagram (at) @filmtankshow. You can also email us feedback/arguments or whatever you’d like at filmtankshow@gmail.com and we might even read/respond to your post on the show.